Indigenous people’s rights have been violated since the beginning of time. But one would think that by now, we would have seen and understood the injustice of the past and revised our stands and approach to land use in general, and in particular, when it includes land of the First Nations or any other indigenous groups in this country, or anywhere else in the world. Unfortunately, not so. 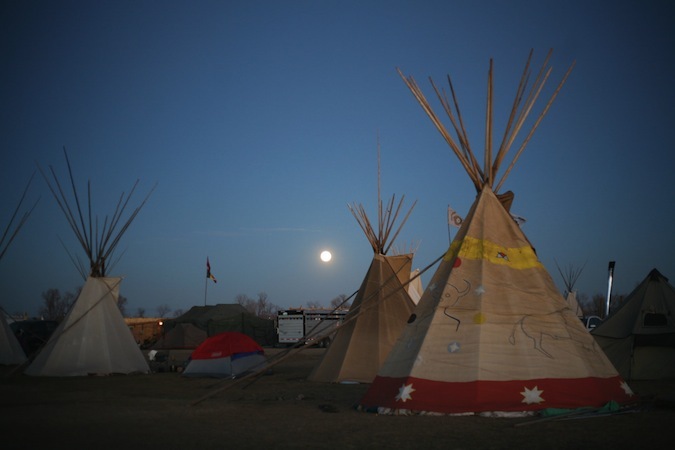 The developments around Standing Rock in North Dakota where an oil pipeline is supposed to go through sacred land, including underneath the Missouri River – the longest river in America – has raised massive political, cultural, environmental, and ethnic concerns. This week we are speaking with a Native American elder about what is happening and what is at stake at Standing Rock, and what the lessons are, that so urgently need to become a much greater part of our way of life.